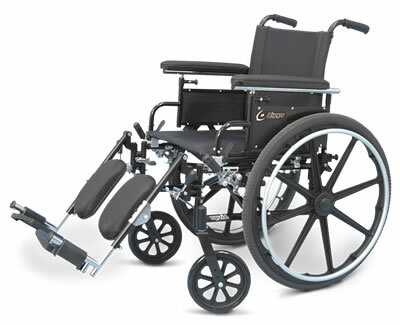 Suggested replacement is Airgo ProCare IC wheelchairs. The Airgo® is a high performance, lightweight wheelchair that combines versatility, simplicity, durability along with superior value. Available in a range of sizes and a selection of options to fit the needs of most users. High strength powder coated carbon steel frame for durability and low maintenance. Dual axle positions allow for varying seat-to-floor heights. Urethane rear tires and front casters for lighter weight and enhanced performance. Dual armrest-cradle design for both flip-back and easy removal. construction for added comfort and durability.